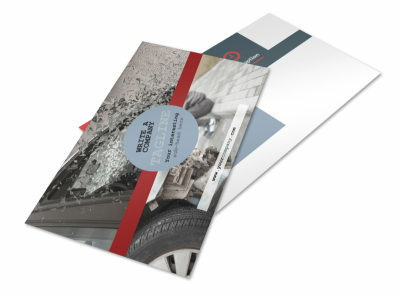 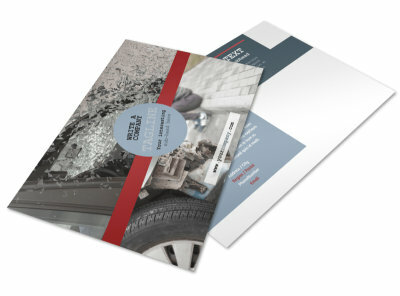 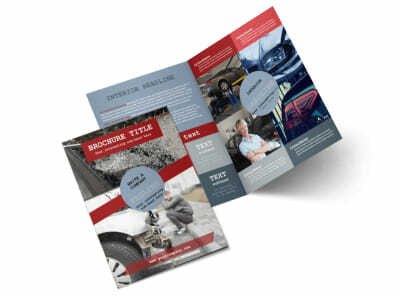 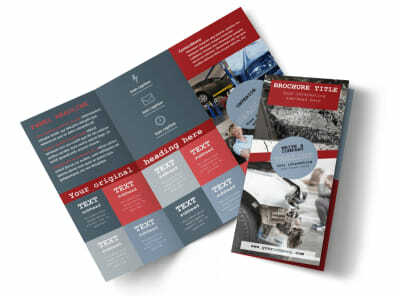 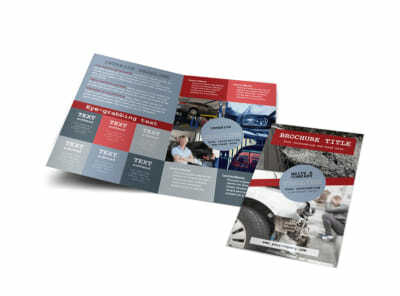 Customize our Collision Repair Business Card Template and more! 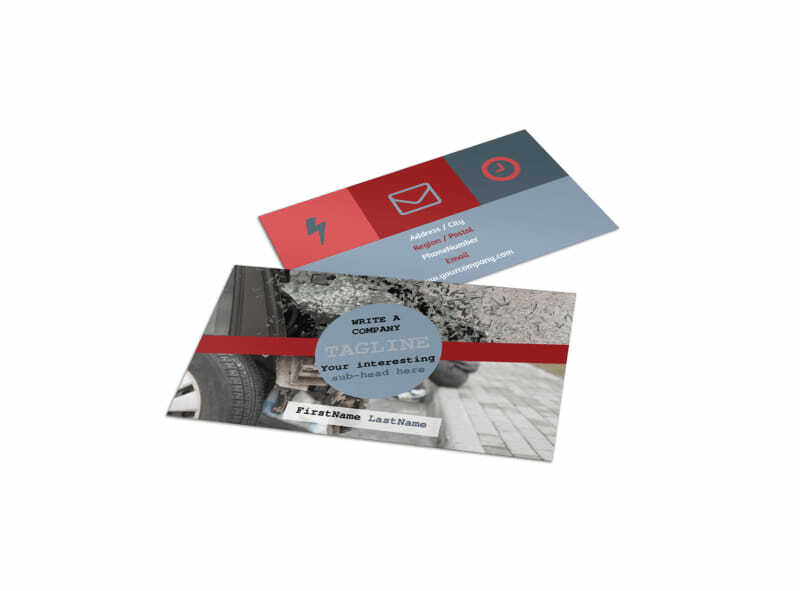 Put your contact deets front and center on custom collision repair business cards so that car owners know who to call when they need to fix a cracked windshield or damage from a fender bender. 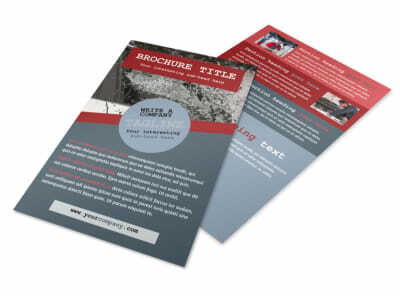 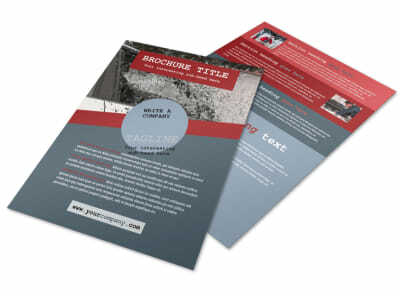 Add details like your logo and slogan, and then choose colors and fonts you like most. 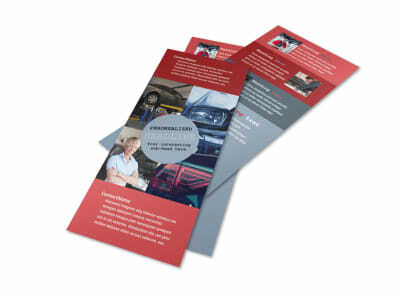 Print your cards from anywhere, or let us print them on premium card stock with quality ink.